Our aim is to produce the highest quality printing at affordable prices. 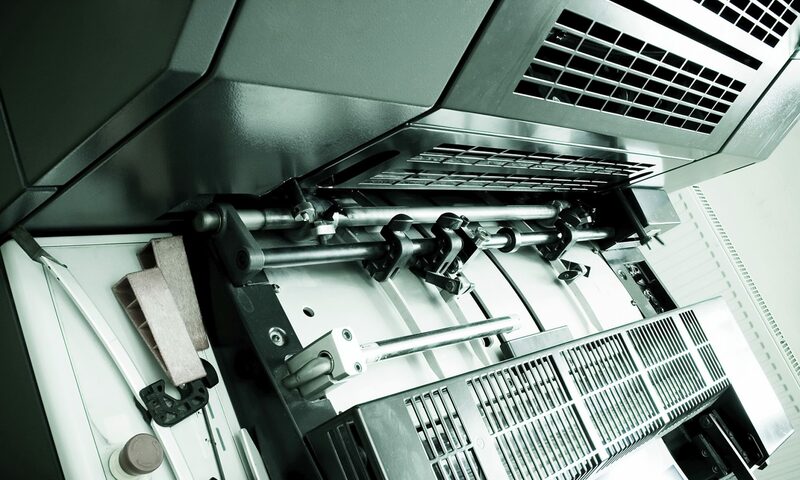 Our Versant 80 Press not only delivers this but also prints on a wider variety of stocks including specialty media and envelopes. Save your document as a press ready pdf file. Email or come to us with your USB.